Joseph Muscat was sworn in Monday for a second term as Malta’s prime minister, pledging to introduce a gay marriage law when Parliament convenes in the next few weeks. Official results showed his Labour Party won 55 percent of the vote Saturday to the opposition National Force coalition’s 44 percent, the same margin as his first victory in 2013. The National Force is comprised of the Nationalist Party and the Democratic Party. Muscat called the snap elections a year early to consolidate his government after the Panama Papers leak indicated his wife owned an offshore company. They deny wrongdoing. The Panama Papers leak exposed identities of the rich and powerful around the world with offshore holdings in Panama, including also Muscat’s energy minister – who was re-elected in Saturday’s election – and chief of staff. Malta introduced civil unions in 2014, and Muscat’s decision to move ahead on gay marriage recognizes election pledges by the major parties to extend full marriage rights to homosexual couples. 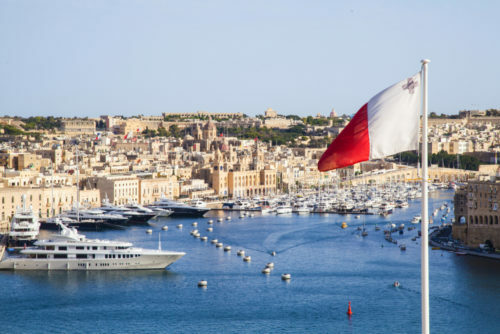 Socially conservative, Malta was the last European Union country to pass a divorce law, in 2013. Abortion remains illegal. Also on Monday, the leader of the Nationalist Party, Simon Busuttil, announced he will resign following the defeat.